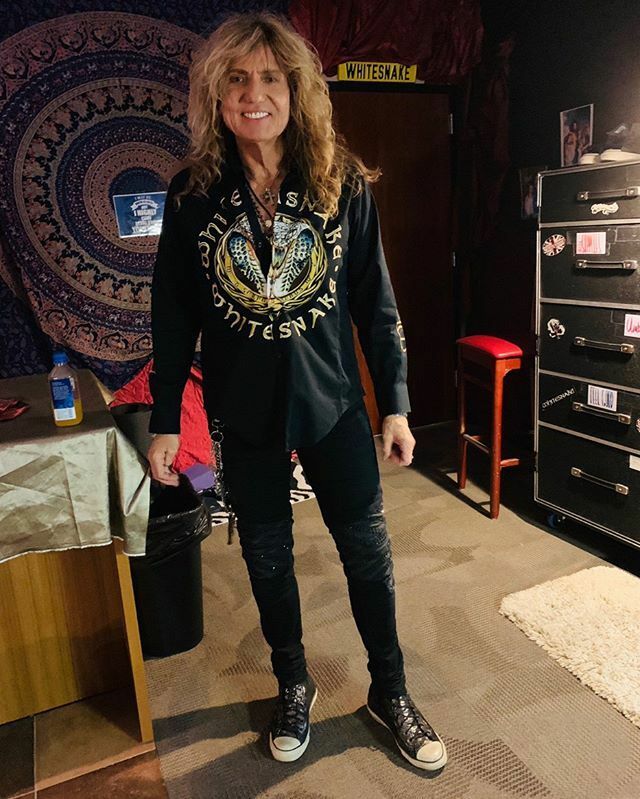 Whitesnake launched its 2019 Flesh And Blood world tour with a pair of shows in Oklahoma over the weekend. Due May 10, “Flesh & Blood” features 13 new tracks with Coverdale joined by a lineup featuring guitarists Reb Beach and Joel Hoekstra, bassist Michael Devin, keyboardist Michele Luppi and drummer Tommy Aldridge. The project will be released in multiple formats, including CD, CD+DVD Deluxe Edition, 2LP sets in various colors, and a Super Luxury Boxset, which will deliver the CD+DVD Deluxe Edition, 2LP, a poster and a numbered lithograph. 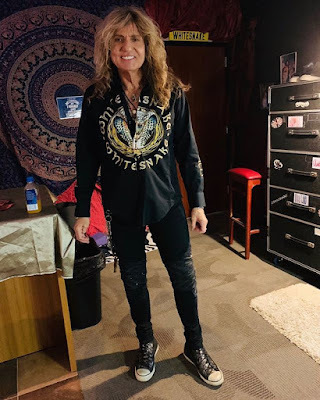 Whitesnake’s US tour runs until the middle of next month and will be followed by an extensive summer series of shows across Europe.